OFFICE SHENANIGANS #2 - THE ONE WITH THE DECISION BOARD ~ Smithankyou - Lifestyle and Travel Photo Blog. 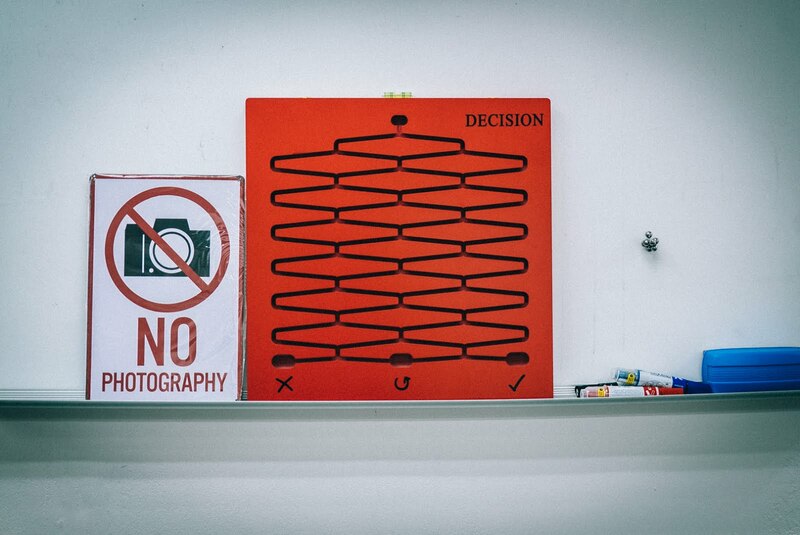 The irony of no photography in an office that does plenty of it. It has been months since we got the invitation to Hong Kong to catch one of my favourite Hong Kong movie series of all time – Love Off The Cuff. I can't say enough how excited I was when #girlboss told me about the invitation sitting there in our mailbox. I started thinking about red carpets, meeting Shawn for the 1st time, getting to see other Hong Kong movie stars and of course the flashes of all the famous Hong Kong paparazzi. Sadly, life doesn't always happen the way we imagine it to be. It was just a media event where I think all I saw were people from the media. I would assume they are all either influencers or journalists. I used to be a big fan of Hong Kong pop culture. From the evergreen Four Heavenly Kings, the legendary rock band Beyond, Sam Hui, and all the various TV dramas and movies. It's sad how the industry has changed and it's all K-culture these days. Meh. Anyway, something caught my eye during the show and it's none other than the decision board that Shawn and Miriam had at home which came in handy whenever they have any argument. "I think we need to have this in the office." GB, "Huh? Are you planning to have a lot of fights in the office?" Me, "Oh no lah. It's for your indecisiveness about what to eat for lunch." So we came back from the trip, life went on and I clearly forgotten about this until the wife was asking me to buy some stuff for her on my favourite website – Taobao. So I tried my luck and OOOOOOHH!!! This product is real!! We've since vowed to follow this board strictly in the office. No such things as 2 out of 3 or 1 more chance. "Are we going to eat the Milk Magnum first?" "Should we attend tomorrow's event?" "Should we use UberEATS to get lunch today?" "Should we order bubble tea for tea break?" LOL. Not too tough to guess who asked which questions I guess. So much of using the board to help us make better decisions and increase productivity.